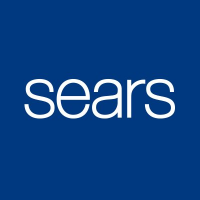 Track Sears Super Bowl Ads! Check back soon for the first Super Bowl commercial airing by Sears. If you have questions, please contact us for more details.